With the recent growth of sports analytics job roles, where there was nothing only 5 or 10 years ago, establishing an analytics function at a pro sports team represents a challenging undertaking. 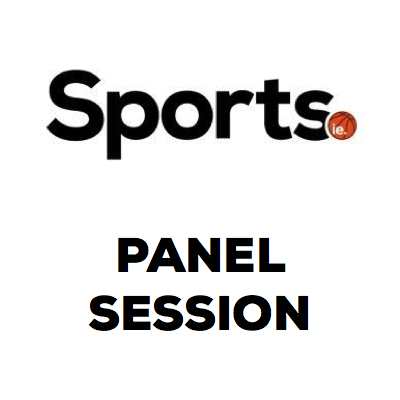 This panel will discuss: - What have you based your analytics function on, given the very new nature of the job? - What challenges have you faced when working with different functions? - What industry tools and resources have you been using to keep at the front end of innovations? - Where do you see the next step in sports analytics being? Are you moving towards that? Simon got into cycling at 11 years old and when he left school he moved to France to live and race there. When the realisation came he wouldn't be able to make it as a professional, he moved back to England and studied Sports Science to find out why, physiologically, he hadn't made the grade. He graduated from Cardiff University in 1995 and became a Sports Scientist with British Cycling just months later. 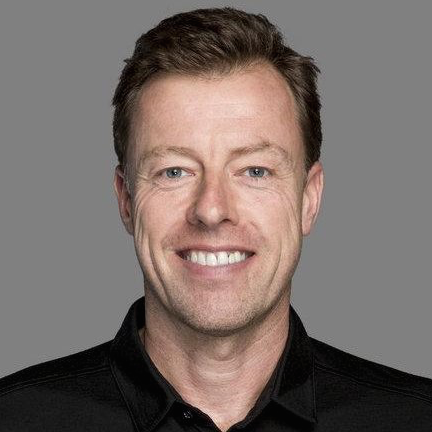 Originally based in Chichester, Simon moved up to Manchester in 1998, and a year later was promoted to an Endurance Coach for the Great Britain track team. His scientific approach to training helped claim an Olympic record and bronze medal at the Sydney Olympics. More success followed in Athens four years later, and his role in that medal haul saw Simon beat Sir Alex Ferguson to the Sports Coach of the Year award.